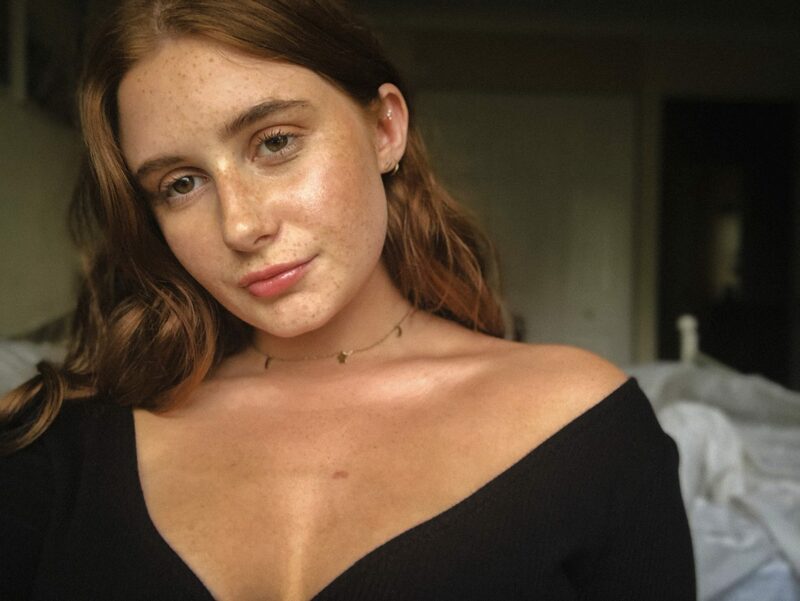 Hi guys, it’s been a while! End of May – start of June has been pretty hectic (exams etc. etc.) but today I finished my first year of uni and I am so ready to start blogging again. 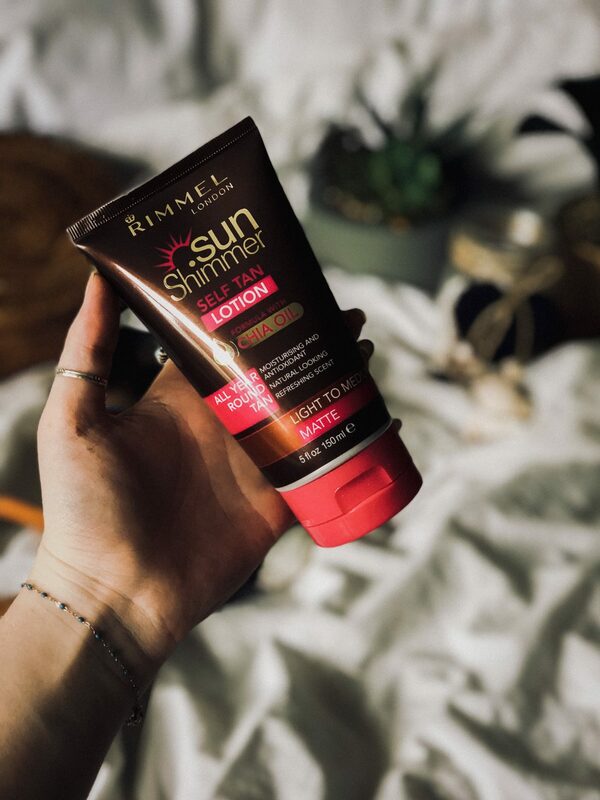 It’s good timing too, because Influenster sent me over some Rimmel London tanning goodies that I really have to review for you guys – which is what I’ll be doing today! 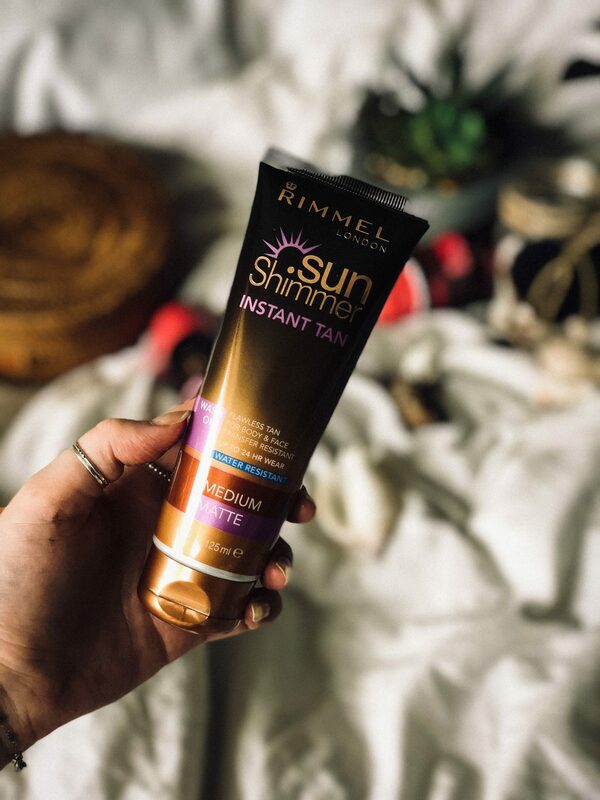 I was so excited when I heard I was receiving this VoxBox, I’m already a lover of the Rimmel Instant Tan so I couldn’t wait to try out more from the range. I’m also obsessed with fake tanning, it makes me feel bronzed and summery – pretty much like I can conquer the world. I was sent my beloved Instant Tan as well as the Self Tan Mousse and Self Tan Lotion – so basically I’m stocked up with fake tan for the foreseeable future. I actually really love all of them, but I definitely have some favourites! The Self Tan Lotion is the product I’ve tried out the least – I only quickly tested it on my legs one day but so far so good! I would say it doesn’t last a particularly long time, but as it’s more of a gradual tan it’s easier to reapply and build up to your perfect colour. I love that this has chia seed oil so it applies really smoothly and doesn’t leave any patchiness – plus it feels pretty hydrating. I’m very impressed with the colour of this – as I am with all of the products from the range – it doesn’t lean too orange or red but it also doesn’t look muddy. Somehow Rimmel have pretty much nailed the natural tan, and I’m all about it. 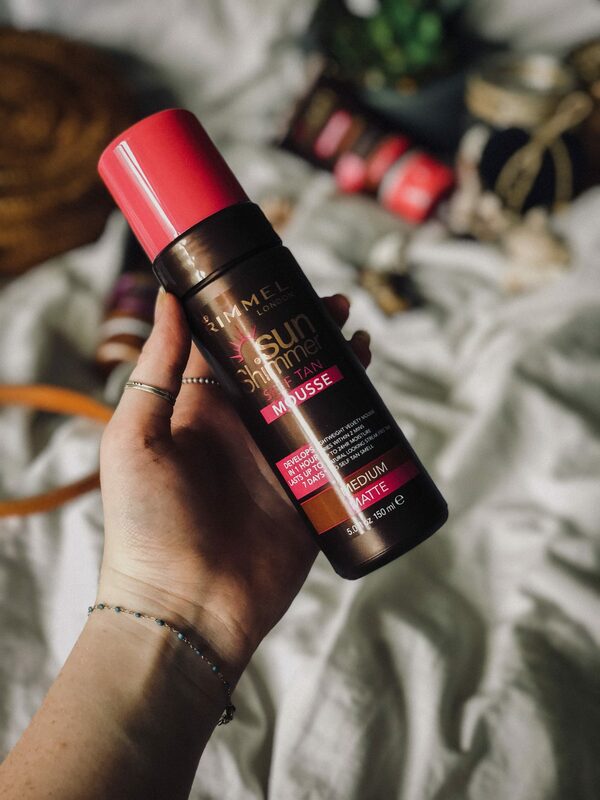 Although I love the Instant Tan, I think this Self Tan Mousse might be my favourite! 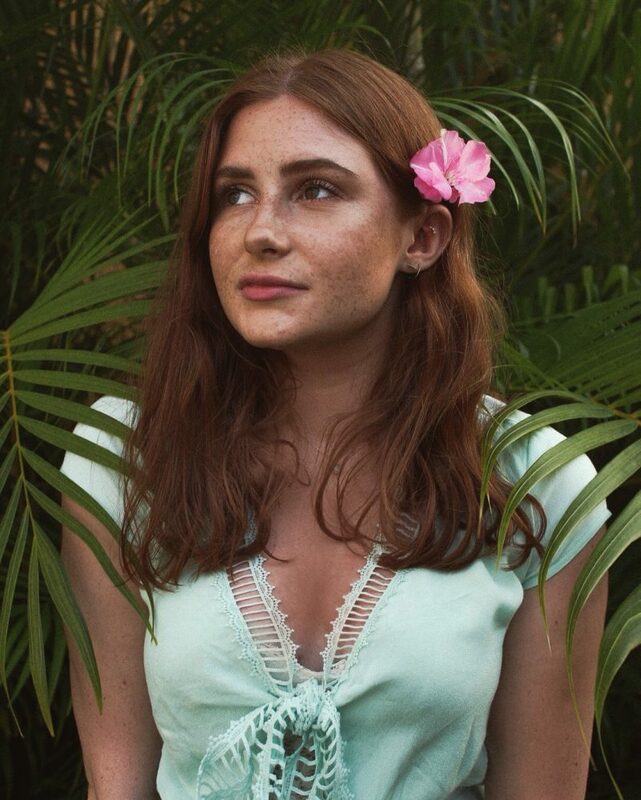 I’ve actually never used a proper self tan before – crazy, I know – but I’ve always stuck to gradual tans because they’re less intimidating, and most importantly less time consuming. This is super easy though: it dries almost immediately and it develops within an hour! I would say that if you want to be a little darker then you might prefer the darker shade, or just leave it to develop overnight instead. When I first applied this I noticed it would build up in some areas and not blend out properly, but I just buffed these out as well as I could and it didn’t leave any patchiness when I washed it off. I’ve only been testing this out for about four days now so I don’t know how well it lives up to its 7-day claim – but it doesn’t look like it’s going anywhere yet! This does claim to leave the skin feeling hydrated but I didn’t particularly notice that, but that might be just my super dry skin. That doesn’t bother me at all though because I’m happy to moisturise! This tan also got the major seal of approval from my mum, who always tells me that my fake tan leans a little too close to the orange side. She actually loved this so much on me that she’s started using it – so you know it’s good! Now onto the product that I’ve always loved. This product adds a beautiful glow on its own, but I love using it to amp up the tan that I already have. This has the same neutral colour as the rest of the products, and it gives you the most beautiful bronzed radiance. It claims to be matte, but because of the gel formula I find it has a little bit of a sheen to it which I personally love – it’s like a tan and body oil all in one! The gel formula also means it’s not super heavy or cakey – I can’t stand the feeling of wearing a foundation-like tan all over my body. The only slight negative I do have to say about this is that it claims to be waterproof, and as I was washing my face the water left track marks all the way down my chest – not a good look. However, if you know you aren’t going to be near any water then this shouldn’t be a problem. 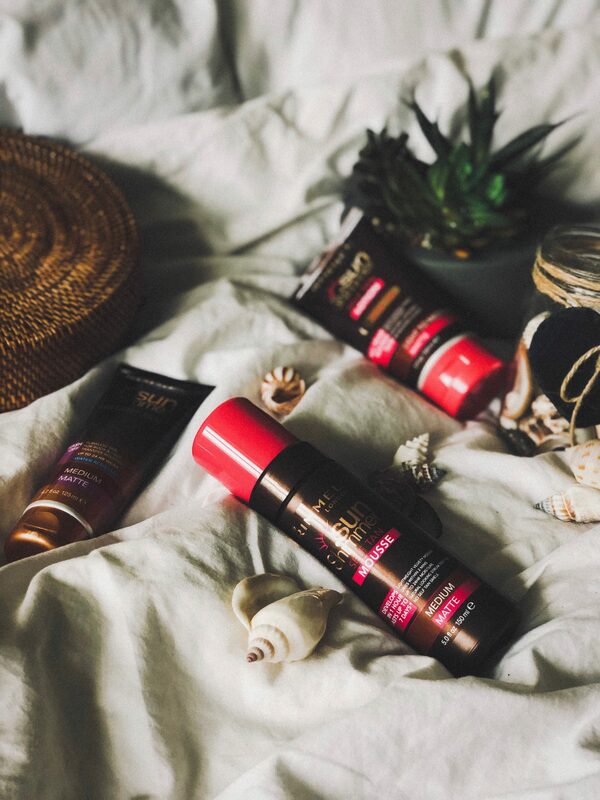 Overall I’m a huge fan of this range – I’m not lying when I say it may be my favourite fake tan range yet. I just can’t get over the natural colour, it looks exactly like the tan I get when I’m on holiday – I’m so impressed! The fact that the range starts from £6.99 makes it even better. *I received these products complimentary from Influenster for reviewing purposes. All thoughts and opinions are my own. For more, please read my disclaimer.